Adolescence WIP. 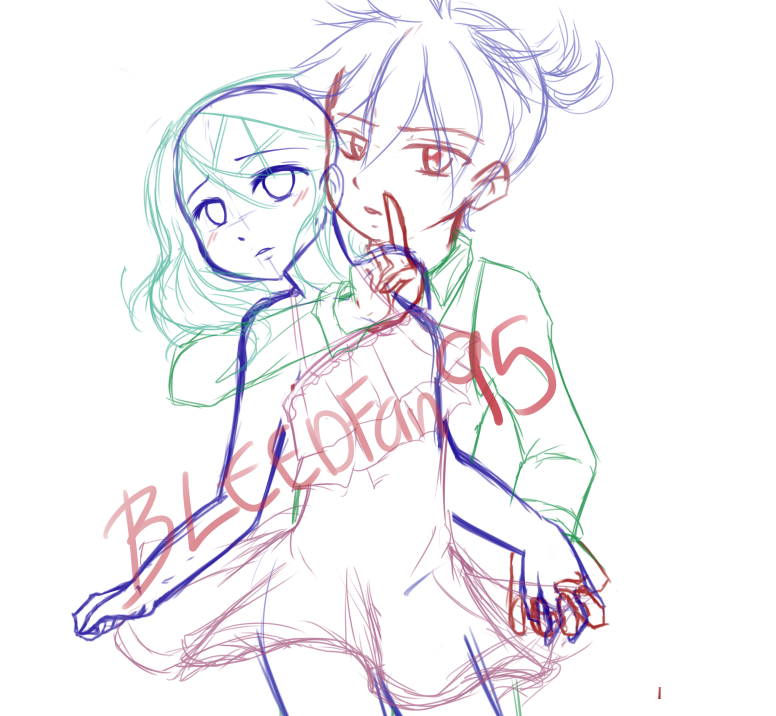 this is a WIP of the song "adolescense" sing Von rin and len, like i say, i'm still working on it.. HD Wallpaper and background images in the Rin und Len Kagamine club tagged: rin kagamine len vocaloid cute love song. 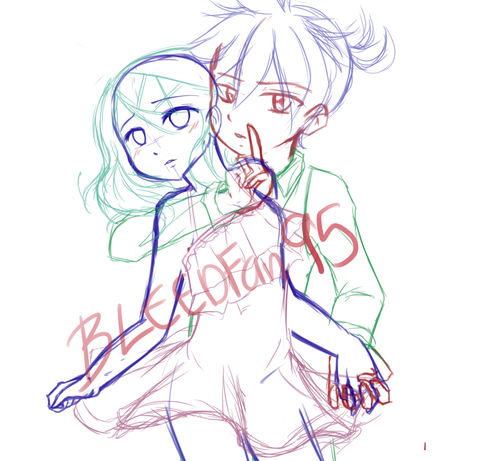 this is a WIP of the song "adolescense" sing Von rin and len, like i say, i'm still working on it.